This doesn't mean your dog doesn't love you, or that you're not an awesome pet parent. It just might mean you've been barking up the wrong tree, or not speaking the same language. Discover our new, simple to use PetSafe® Remote Trainers. It's like having the longest invisible lead in the world. You'll both feel an exhilaration and freedom like never before — because you're communicating with each other like never before. 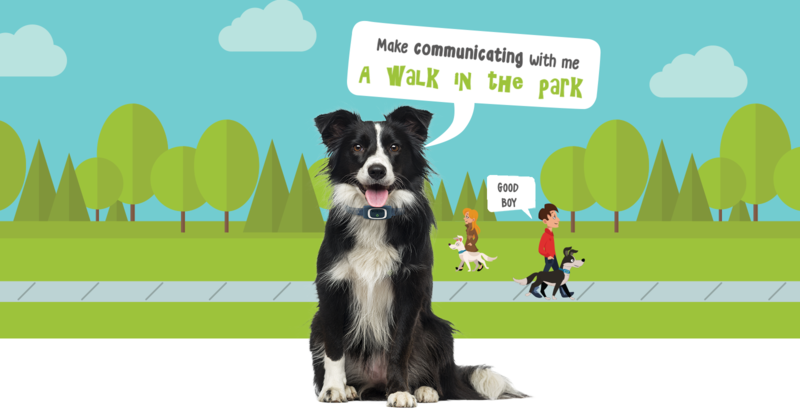 Communicate with your dog from up to 900 metres away. Teaching your dog from a distance builds an even stronger, more trusting relationship between the both of you. 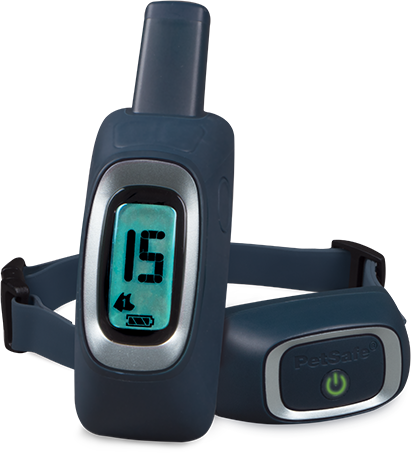 The Receiver Collar & Remote Transmitter are rain, snow and puddle proof. Plus, they are rechargeable! So, no batteries to buy. Our Remote Trainer comes with three different ways to communicate with your dog. The smaller, ergonomic advanced Remote Transmitter fits discreetly in your palm or pocket.